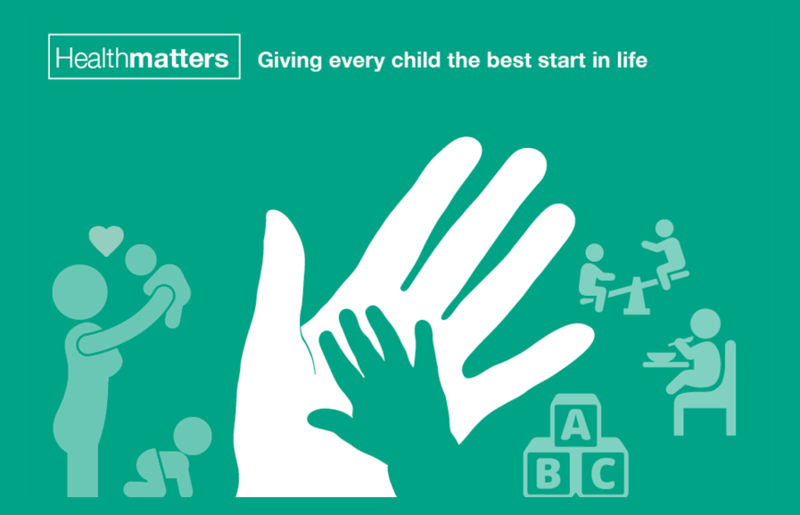 We hope that through the breadth of ‘Health Matters - giving every child the best start in life’ content, we have made the case for investment of time and money in early years services (from pregnancy to age 2) but a question may remain; what tools and resources are available to support professionals in making an impact? NHS England and the Child and Maternal Health Intelligence Network have developed a health profile of public health outcomes relating to early years (children aged 0-5 years). 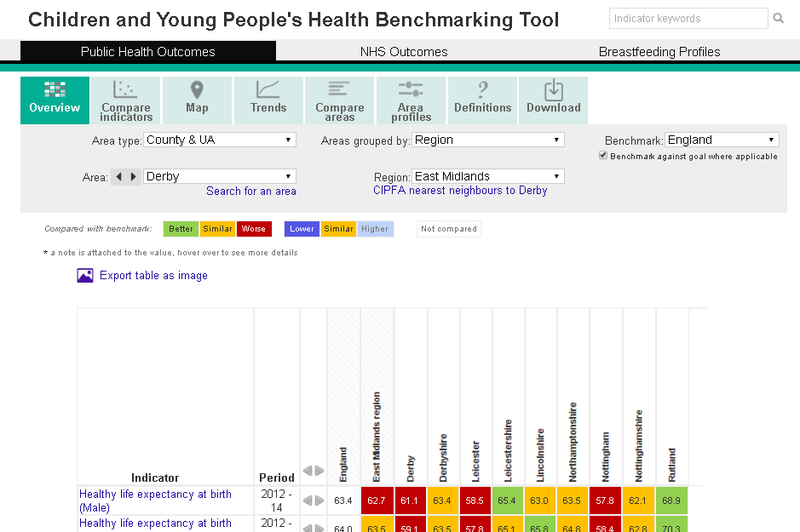 Using the profiles, you can see at a glance how your local area performs against key indicators. 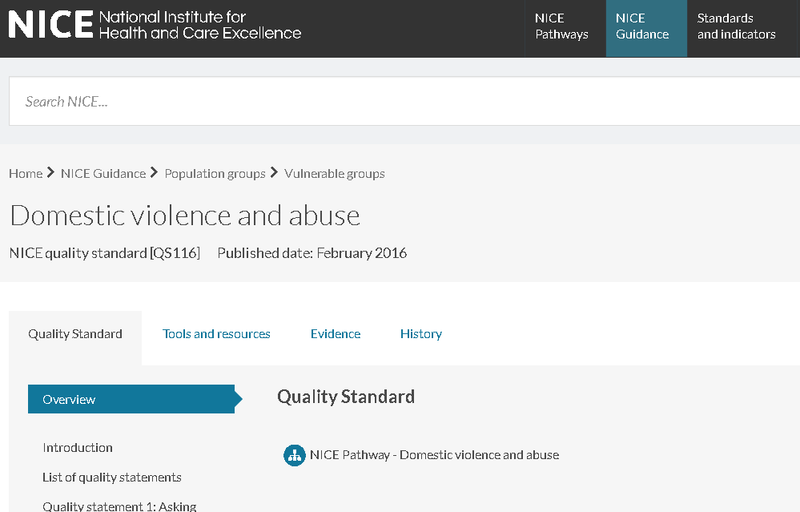 You can also compare the data with other local authorities and nationally. This tool presents a selection of indicators that are relevant to the health and wellbeing of children and young people. For instance you can check local level data on breastfeeding initiation and rates at 6-8 weeks. Our guidance on reducing unintentional injuries in and around the home among children under five sets out three action areas for local authorities and their partners that will reduce the numbers of children injured and killed. We have produced a resource which brings together data and evidence on mental health in the antenatal and postnatal periods, and the social and emotional development and wellbeing of babies and toddlers. It can be used to inform local needs assessments by giving commissioners an indication of perinatal and infant mental health need in their area. Read our blog for more information on this resource. We have developed a range of resources to support teenage conception service improvement. These include a range of data, modelling/maps and support or training. Our toolkit can help healthcare professionals encourage good oral health from an early age.